Are Energy Efficient Measures Damaging Your Health? 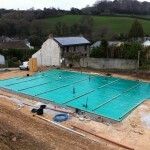 Home » Latest News » Carbon Reduction (Thermalogix) » Are Energy Efficient Measures Damaging Your Health? 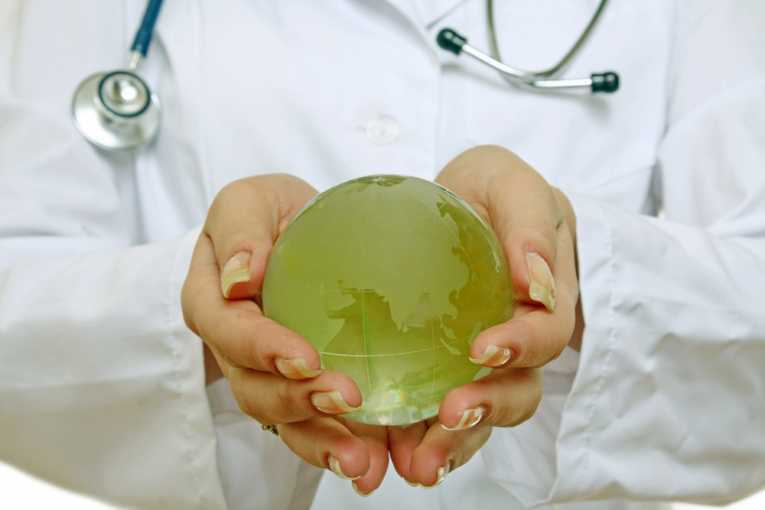 A new report published by the Health Protection Agency (HPA) has looked at the effects that climate change and strategies to combat it are having on human health. In a bid to reduce carbon emissions and increase energy efficiency, modern buildings are designed to be much more air-tight that in the past. At the same time, older buildings are also having energy-saving measures such as double glazing retrofitted. Whilst these measures help protect the planet, what are they doing to your health? Radon is a naturally occurring gas that is formed in the ground during the decay of uranium deposits. It can enter buildings through surfaces in contact with the ground and, if allowed to accumulate to high concentrations, can cause lung cancer. Radon is drawn into properties due to the negative pressure they present; the air pressure inside a building is normally lower than that in the ground or outside, therefore the gas is attracted from the soil into the building in a “sucking” process called advection. Air-tight building specifications lead to an even greater pressure difference between the ground and the building, therefore the rate and volume of gas that can be drawn in from the soil increases. Worse still, if there is little or poor ventilation, gases become trapped in the building for longer periods of time. Condensation is produced when warm, damp air hits a cold surface and rapidly cools. Cold air can hold less moisture than warm air, so the water is released and forms condensation droplets on the surface. 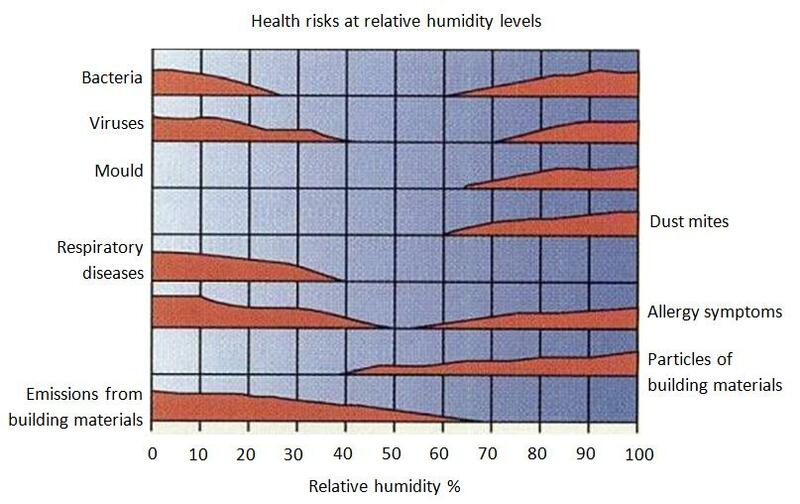 Indoor humidity levels in the UK are often greater than the recommended healthy range of 40 – 60% RH (relative humidity). High humidities promote the spread of viruses & bacteria, and also provide ideal breeding conditions for house dust mites. The dust mite is a major aggravator of asthma & other respiratory condition symptoms. 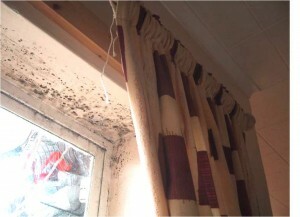 When a surface is consistently wet due to a condensation problem, mould will begin to formon the surface. No matter how many times it is cleaned off, unless the source of moisture is reduced it will continue to reappear. 1. 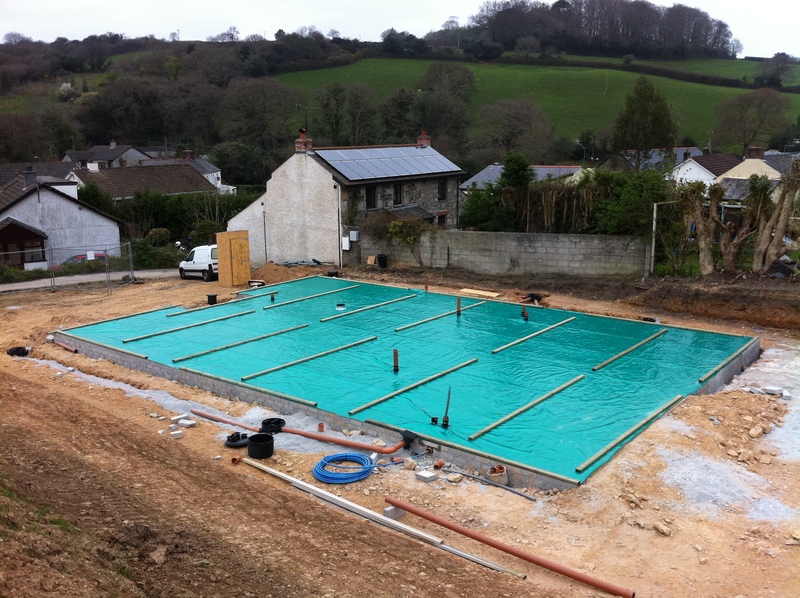 Ensure that a new building incorporates a high-quality radon gas membrane (barrier)that has been installed by a specialist. 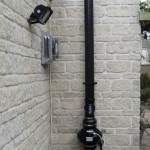 If installed correctly, this will prevent radon from being drawn into the building. 2. Test your building for radon. 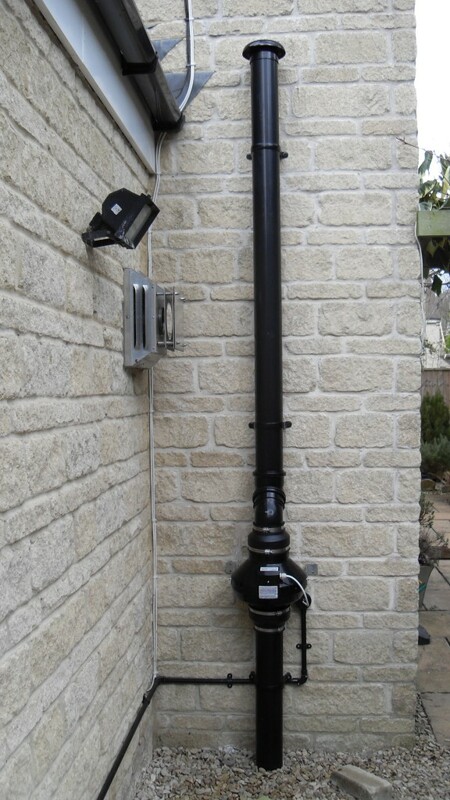 Radon test kits are inexpensive and high levels of radon can be found anywhere in the country (mapsare available to suggest where it is most likely to be found, however these are not definitive). 3. If high levels of radon are found, engage a specialist remediation contractor to carry out works to lower the levels. This may involve the creation of a retrofit radon sump beneath the property or the installation of a specially-calibrated positive pressure unit to raise the internal air pressure and prevent the gas from being drawn inside. Always remember to carry out further radon tests after the work is completed to confirm that it has been effective. 4. If you have installed a radon sump fan or positive pressure unit, consider also installing a Radostat device. 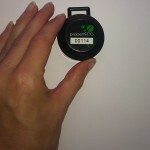 The Radostat is placed within a ground floor room of the property and measures radon in real-time. Much like a thermostat for your heating, the Radostat will trigger the fan(s) to turn on only when radon levels within the property are over a pre-determined threshold. 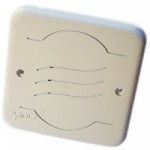 This will ensure that you are only running the fan when it is needed, saving energy costs. 5. Simple lifestyle adjustments such as opening a window after showering, keep pan lids on when cooking and not drying laundry inside can reduce the amount of moisture becoming trapped inside a building. 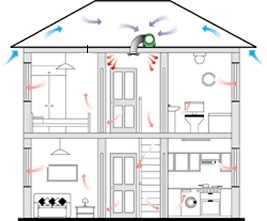 In some instances these measures alone will not be enough to completely cure condensation and achieve the ideal relative humidity so a positive-input ventilation system can be installed that will draw clean, fresh air in from outside, distribute it through the property and force the stale, humid air out through weak points in the building. These units can be fitted within a roof void or on a external wall. 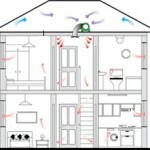 Drier air uses much less energy to heat than water-laden air, therefore the running costs of the fan will often be offset by savings on heating bills. 6. Warmer walls lead to less condensation, as any damp air hitting them will not cool so much. Many properties with cavity walls have had cavity wall insulation installed to reduce heat loss, however approximately 36% of homes in the UK do not have cavity walls. In these instances, a cost-effective option that will not change the appearance of your building is our WeatherTek treatment. A single application of this insulating cream will last in excess of 20 years and can cut heat loss by up to 9% annually.